Stories from all over the place, but many thanks to our local press for all their quality news… The Olive Press, Sur in English & Euro Weekly News. Headlines from the UK with a Costa del Sol slant. Thanks to Google News. 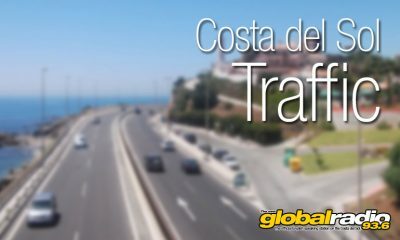 Latest traffic updates along the A7 (N340) on the Costa del Sol. 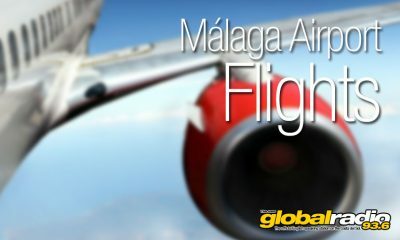 If you’re at Málaga Airport today, check the flight status before you leave. 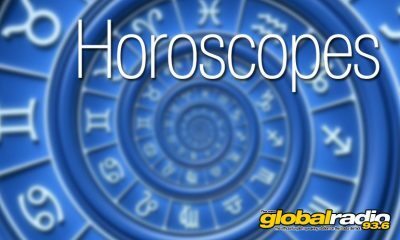 Free daily horoscopes. See what life has in store you for today! Interesting (or, at least true) things form this day in history. Learn something! The latest football news from the Premiership and other UK leagues. The latest from the showbiz world. News, gossip, who’s hot, who’s not! Do you live here on the sunny Costa del Sol? Are you visiting, on holiday? 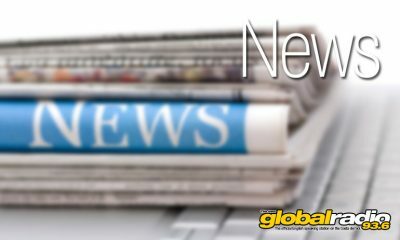 Either way, we’re here with local news stories, up to the minute weather forecasts (it’s sunny, generally), traffic news and Málaga Airport flight information. 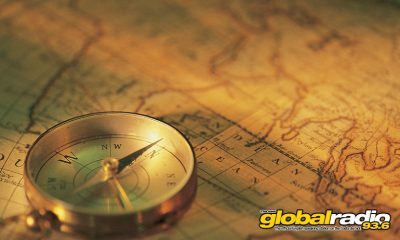 Also, we can help you with ideas of things to do and places to visit. Tune in LIVE every day for the day’s goings-on. Check out our Competitions, Events and Attractions sections to see if there’s anything you like the look of, otherwise here are a few things to keep you entertained. Always great music and invaluable information from the Costa del Sol. LISTEN LIVE NOW! Find out about local events here on the Costa Del Sol in our events diary, and if you´re hosting an event here let us know about it! Our team are constantly adding ideas for days out. Check out our list of local attractions and see what you’d like to do today!